Ay, ay, ay! 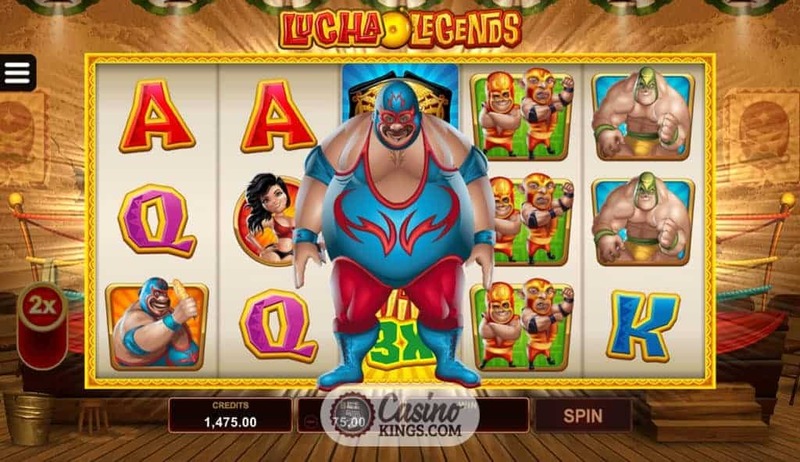 We are off to the Lucha Libre halls of Mexico with Microgaming’s Lucha Legends Slot, so expect spandex, expect smackdowns and expect superb animations and bonus features. 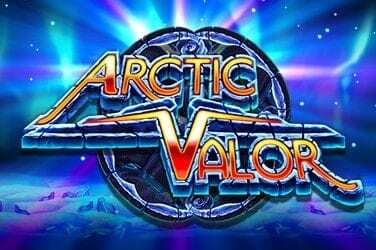 The action unfolds over five reels and 25 paylines and gives us the option to play a Power Up feature that gives us even more bonus potential as well as a Free Spins bonus round. The bells are ringing and the crowd is cheering. They want action and so do we! Our wrestling action unfolds in front of a ring – where else? – in what looks like a rustic rural wrestling hall. Our prize fighters are Burro, El Diablo, Martio and the amusingly named tag team Sal and Pepe, taking their well earned bows and entertaining us as the game’s top-paying symbols. 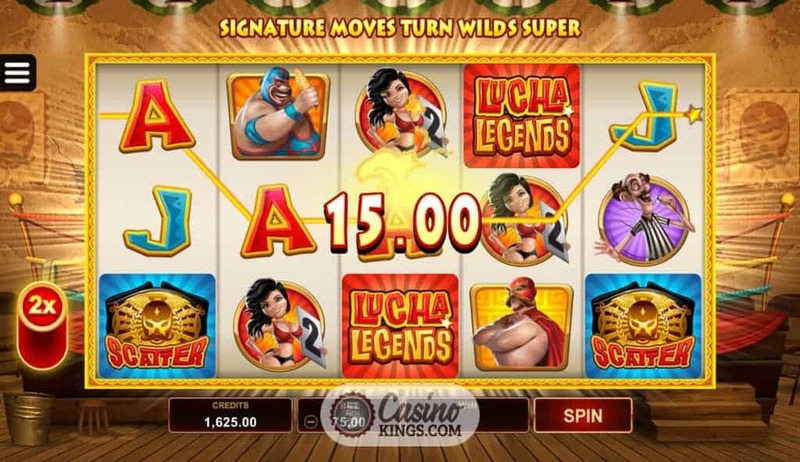 A Ring Girl showing off nearly every inch of her buxomness and an eye-popping Referee make up the middle symbols, backed up the much more standard Jacks through Aces. 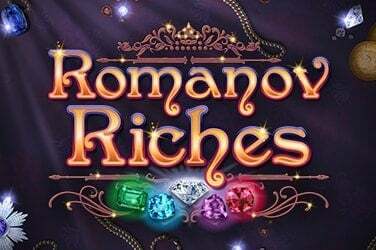 All game symbols can appear stacked, giving us every chance of bagging big wins from the base game as well as the Free Spins bonus feature and Super Wild random bonus awards. 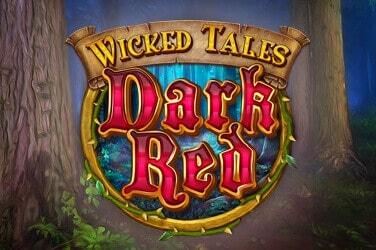 Want more Wild wins from your slots? 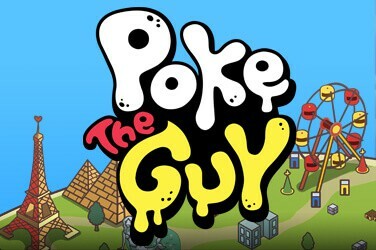 Microgaming give us the option to activate the Power Up feature, delivering more chances to trigger the game’s Super Wilds. 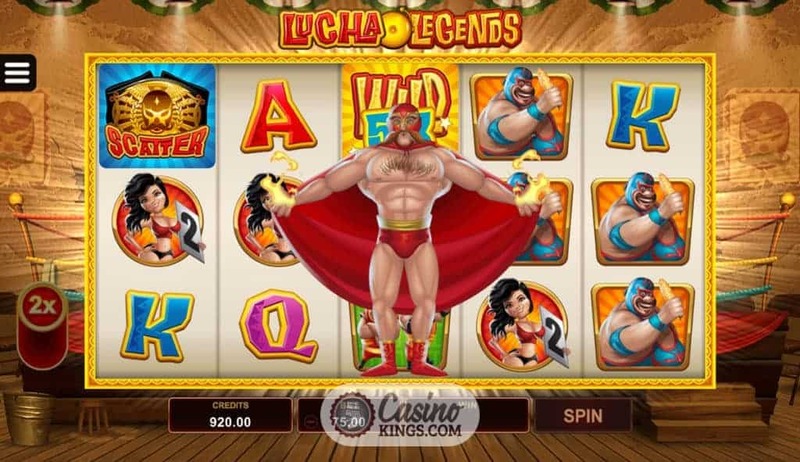 The Super Wilds feature sees our Luchador smash the regular Wilds into Super Wilds at random, leaping onto the reels to perform smackdowns off the top ropes to bash the red Wild symbols into yellow Super Wilds. Now we are treated to additional Wilds on adjacent reels and added multipliers for extra Wild wins, boosting our stacked symbols with additional win potential. 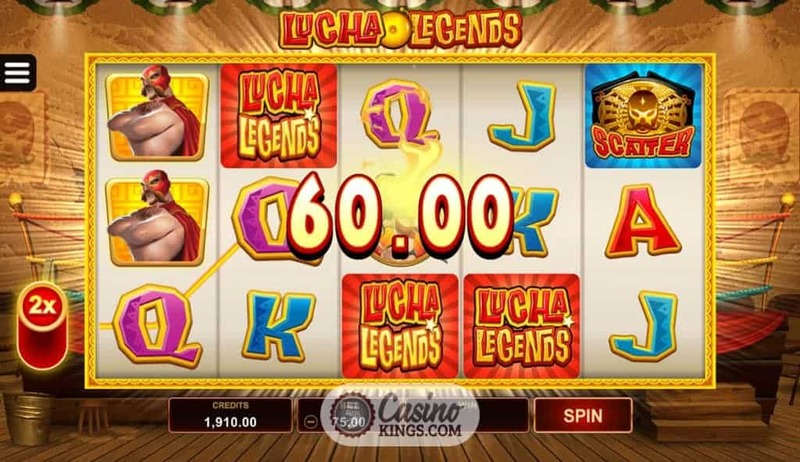 As soon as we land three Scatters on reels 1, 3 and 5 we trade in the run down rural wrestling hall for the bright lights of a wrestling ring at what could be a Lucha Underground main event. 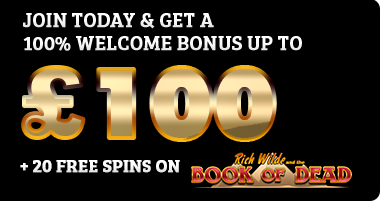 Now we have 10 free spins to which we can look forward, with every two Scatters we land earning us an extra spin in the ring. We can also re-trigger the feature by landing three more Scatters on reels 1, 3 and 5, making this wrestling action some real hot stuff that we won’t ever want to end. 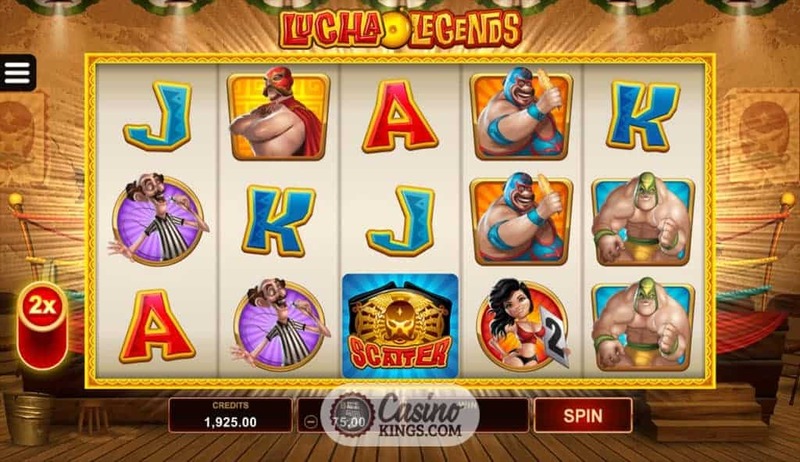 The action comes thick and fast – just as you’d want and expect from a Lucha Libre encounter. The characters might be stereotypical, but it’s exactly how a traditional Mexican goes down. 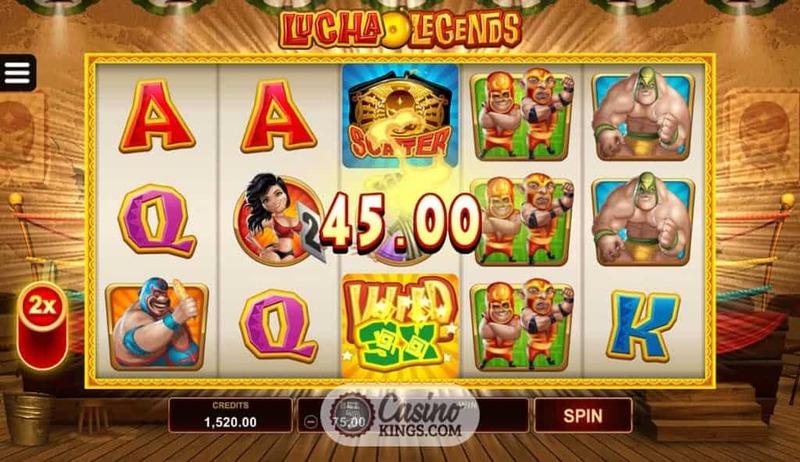 Microgaming brings vibrant energy to the Lucha Legends Slot thanks to superb animations, nifty game-play and win potential that is as powerful as the heroes of the ring that are the real stars of this show.